The one piece swimsuit has enjoyed a renaissance in recent years. 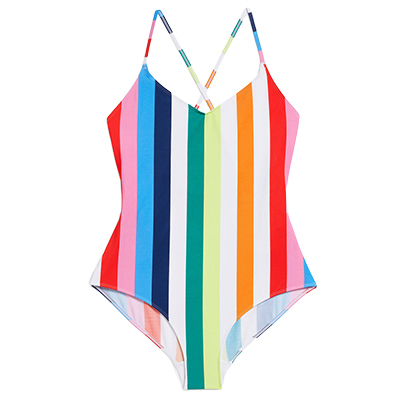 Where once the bikini reigned supreme, now everyone wants a one piece. 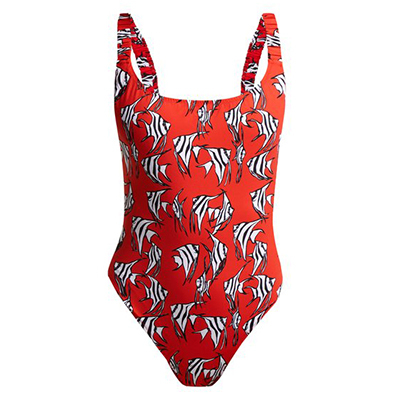 We’ve put together our favourite sassy one pieces that will dazzle on the beach but are still comfy and appropriate for the pool. For those that swim regularly, feeling a connection with the water and with nature is a big bonus. So when you’re in the water, you may be pleased to know that your swimsuit could be made with the Ocean’s interests at heart. Econyl is an amazing fabric that is created by recycling ocean waste like plastic bottles and discarded fishing nets. On average, 640,000 tons of fishing nets are left in the ocean every year. For every ton of waste nets collected, we can regenerate enough nylon to make more than 10,000 swimsuits (Davy J). 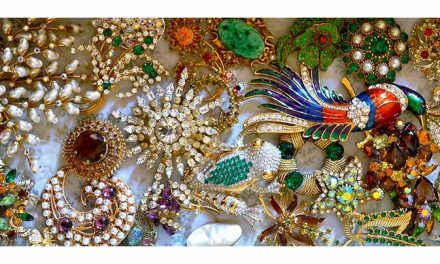 No wonder it’s a favourite for many swimwear designers when creating their collections. 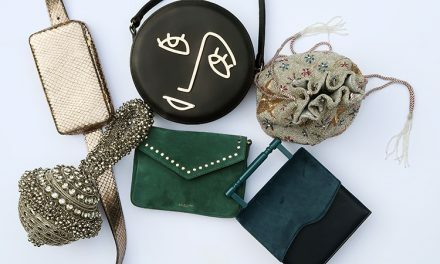 As well as choosing swimwear created using recycled materials, look out for brands like Fat Face and Finisterre who run programmes that directly address the impact of waste in our Oceans. Just because your swimsuit is made of recycled materials, doesn’t mean it can’t be ridiculously pretty. We love the subtle elegance of this one piece, with it’s two tone effect and bows. Perfect for tropical beach holidays, the sunny orange hue looks great on tanned skin. We also love the high cut legs and belt that makes legs look longer and defines your waist. The fun raindbow stripes don’t just make you smile. Vertical stripes draw the eye upwards, elongating your body. 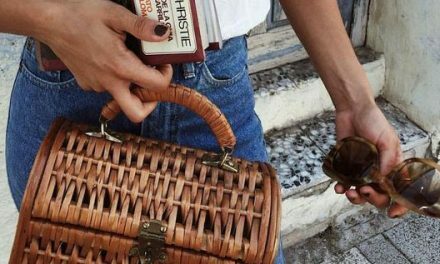 Adjustable crossed straps at the back are also a handy addition. Not only is this suit made from recycled fishing nets but it has four way stretch and SPF50 to protect you in the water. Plus 100% of the profits from the Fourth Element range go back to charities helping the ocean. 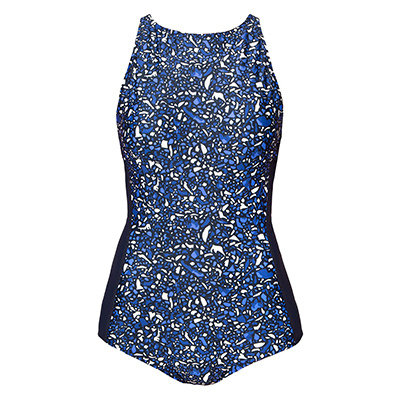 We love how stylish Araks’ swimwear offering is, and even better, it now comes in Econyl. Where else can you find such gorgeous prints, and flattering shapes? Davy J’s swimsuits are built to last. They come double lined with extra elastane so it won’t stretch and sag. Criss cross straps at the back and hidden rubber edging mean your swimsuit will stay in place whatever you’re doing. Designed specifically for surfing, it has a flattering race back to stop the straps from slipping. As an added bonus 10% of the profits goes to Surfers Against Sewage, an organisation that is fighting to clean up and protect the ocean. 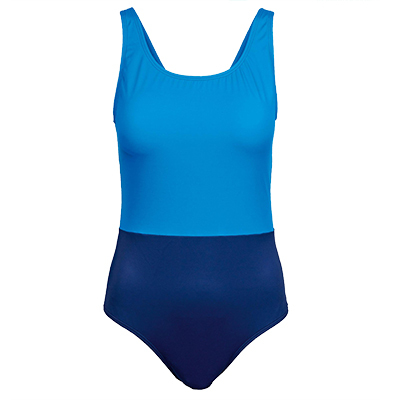 This sporty little number is fully lined with a U shaped back and SPF50. 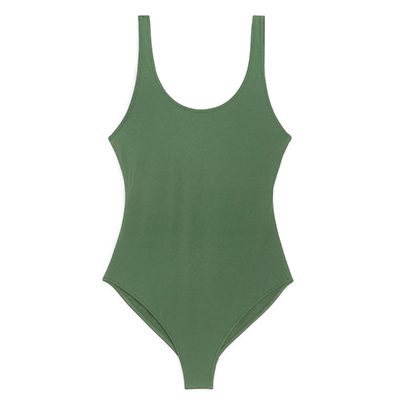 It’s a perfect choice for a classic, timeless swimsuit for both holidays and working out in your local pool. Crafted in Italy from regenerated fishing nets, Fisch is already being worn by all the hottest models. We love this cheeky fish print style, exclusive to Matches Fashion.